Pulse Oximeter For Asthma: Why It Is Important? The blood oxygen level in the body (or oxygen saturation levels) is a measure of how much oxygen is present in the red blood cells. Studies shows that maintaining a precise balance of oxygen-saturated blood is very important for good health. And this process of balancing is automated by your body in most of the cases. However in patients suffering from health conditions such as chronic respiratory problems, asthma, COPD, heart disease, etc. the balancing of oxygen saturation levels in the blood gets altered. Thus the levels oxygen saturation in such conditions needs to be monitored regularly for avoiding any serious problems. Hypoxemia (blood oxygen levels below the normal) is a condition of concern for most of the patients. In case you are suffering from serious lung conditions, it is important for you to know about the normal oxygen levels that are right for you. Also it is important that you maintain the same so as to avoid any serious consequences. 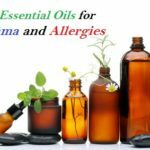 How Does Pulse Oximeter for Asthma Help? Pulse oximetry is a non-invasive method by which a person’s oxygen saturation (SO2) can be monitored easily. The small portable device which is used to detect rapid changes in your blood oxygen level is called as pulse oximeter. Getting count or details pertaining to heart rate is pretty easy with Pulse Oximeter. It works by picking the lub dub of heart and then translates this count on a display screen. Reading an oxygen saturation level in your blood with Pulse Oximeter is the method of finding the percentage of hemoglobin molecules in arterial blood. This is the level of blood that then saturates with oxygen. You can shine a light through your finger which then helps in calculating the level of oxygen with the help of sensor that are attached to Pulse Oximeter. Pulse Oximeter works using a very simple principle, wherein it takes into account the method by which absorption of red and infra red lights occur. This absorption is characterized by both oxygenated and deoxygenated haemoglobin in a human body. In case of oxygenated haemoglobin, then it shall absorb infrared and allow red light to pass through, whereas in case of deoxygenated hemoglobin, then you could see absorption of more red light and allow infra red to pass through. Finger Pulse Oximeter – This is the most commonly used device as it’s portable as well as easy to understand and calculate hemoglobin level with this. The working so easy that you can use it on your own without any additional help. Mostly it comes in a shape of an alligator and can be inserted/clipped to your finger or ear lobe. There is a screen on the clip that reads the oxygen level and differentiates between oxygenated and deoxygenated blood. One main disadvantage of using this type of Pulse Oximeter is that it may not always provide you with ideal or actual reading in case there are blood clots or if your hand is cold while trying the test. Handheld Oximeter – This type of Oximeter is mostly used by medical institutes and hospitals to read vital signs of a human being. This is slightly better and sophisticated design of reading and does not have reading screen attached to the machine. There is a cable attached that reads sign and then shows the result on another screen. It is possible for a doctor to gain better understanding of your body with this kind of machine as it get more details about your pulse and blood levels. Fetal Pulse – This kind of Oximeter is used for babies, to know if the child is healthy or not. However, this kind of practice is not advised to be used on new born babies as in such cases it is not always possible to get accurate readings and the passage of light could be of serious damage to them. The most common misconception that usually get into the minds of patients is that oxygen saturation shows a dip while you are affected with asthma. However the fact is, this is not always the case and an ideal way to ensure this is by measuring your oxygen saturation levels. The best possible method to do so is by using a Pulse Oximeter. 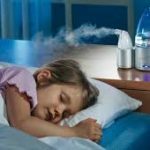 As per a recent research, it was pointed that most of the asthma patients makes use of pulse Oximeter in their home to get their oxygen saturation levels tested on their own. This is best done to ensure that they keep a tab on oxygen saturation levels and take appropriate treatment before the situation gets out of control due to acute asthma problems. Many of us would have come across a Pulse Oximeter in the form of either stick or of a clip that can be attached to a vital machine. These days we even have portable Pulse Oximeter that you can carry along while you travel. Buying a Pulse Oximeter is not always an easy task. Every individual is different and hence a careful decision needs to be made before buying pulse Oximeter. Here we list down some of the best options for you to buy. Do check them out and pick one that suites you best. Designed for personal use to check the betterment of the oxygen levels in the blood; Concord Sapphire fingertip pulse oximeter is a trusted brand which offers accurate results. For convenient and easy monitoring of the blood oxygen, this is the best pulse oximeter device in the market to buy. This Concord Sapphire oximeter device has a large bright red LED display which lets you to read in the dark or bright light. It requires AAA batteries which run 30 hours straight. The device shuts off automatically after 8 seconds to avoid unnecessary battery drain. Furthermore; it indicates ahead of time, when the batteries are low and requires changing. It is accurate, quick and user-friendly device which shows your blood oxygen levels, pulse strength and pulse rate. The device comes packed with a carrying case, batteries, shock resistant cover in a custom foam padded box. If you are looking for a value for money Oximeter device for at-home fitness testing, Finger Pulse Oximeter by Vive Precision gives you 100% accurate results. Individuals suffering from cardiopulmonary conditions, asthma, emphysema as well as heart conditions can rely on this Finger Pulse Oximeter to measure their blood SpO2 levels on their own, in between lab visits. The device also comes equipped with a feature that taps an irregular heartbeat and low oxygen saturation level alarm, ensuring you are never left thinking that everything is alright. Easy to use; all you need to do is simply turn on the device, clipped it on your finger, and have your blood oxygen and pulse rate checked. Portability is never an issue; it come included belt clip case and necklace/lanyard included in the package. Activity trackers aren’t useful when it comes to measuring fitness, they basically measures exercise results. If you are looking for a detailed health related findings you require a dedicated device. 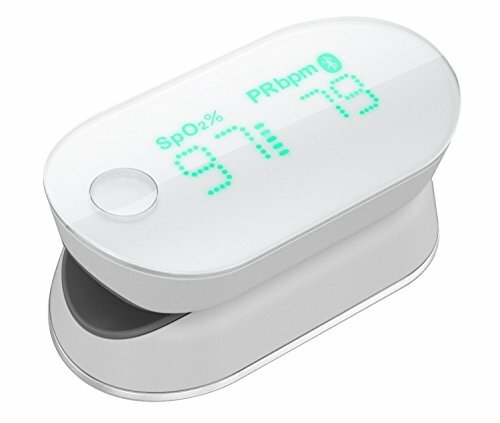 iHealth fingertip pulse Oximeter lets you check the oxygen levels in your blood, keeps track of your pulse strength as well as your perfusion index. The device is handy and user-friendly to use. All you have to do is slip onto your finger inside and start the device; it shows the results in a neat display. If you wish to record the data; it simultaneously tracks those results with iHealth’s free mobile health app. It is clinically tested and HIPAA compliant. With the way medical technology is advancing, it has made it possible to have the health checkup done at affordably at home. TEC.Bean oximeter is one such accurate, professionally designed oximeter device that helps to keep track of pulse rate and oxygen levels in the blood. It is newly upgraded, FDA approved device that measures your pulse and oxygen levels quickly. The auditory alarm warns you when your SpO2 and pulse rate are not as per the set limits. The device has a bright double color OLED display which shows you accurate data any time anywhere you need. 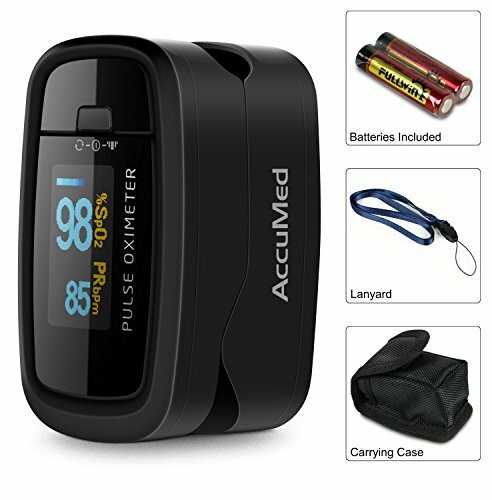 The AccuMed Pulse Oximeter offers accuracy, speed and ease of use; all these at affordable price. The device efficiently reads accurate oxygen saturation; as well as pulse rate in one device. 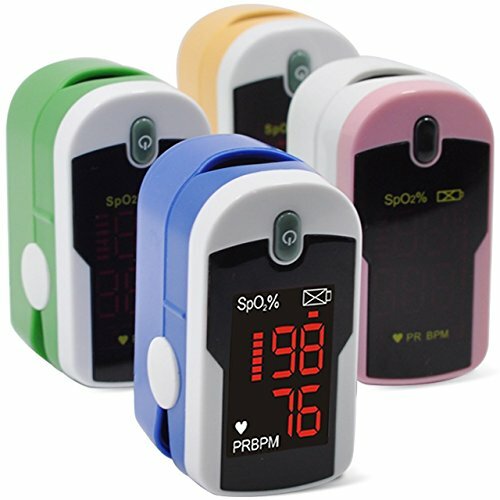 This AccuMed Pulse Oximeter unit can fit all finger sizes from kids above 5 years old to adults as it measures the level of oxygen in the blood and reads the pulse rate within 10 seconds. To get accurate measurements it is important that it is put in a stationary position, and not while in the motion for precise readings. As seen above, pulse oximeter is one of the most important devices for asthma and COPD patients. However while buying one online you should check for some important things. Accuracy at which a device works is of utmost importance when it comes to pulse Oximeter. At any point, the device should be able to provide you with 70% accuracy of oxygen saturation level. Other key important factors to look at includes – portability, lightweight, durability, visible or perfect display activates automatically when you need. Do not forget to check for various manufacturers online and check for their user reviews.